Our utmost concern is your care and comfort. Emergency dental situations can be a huge source of stress, and we believe finances should not be your first concern. 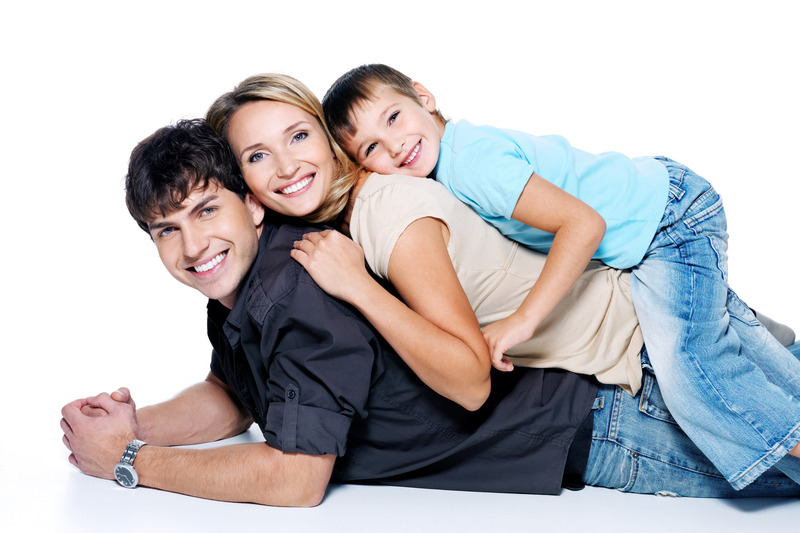 We can work with each patient to adopt a financial payment that is affordable and befitting to your budget. If you have a dental emergency before or after business hours you can call our dental clinic and leave a message on our answering machine. Please let us know that you have a dental emergency and leave your name and number. Our receptionist will call you back on the next working day, as soon as she hears the message.